Welcome back to another wonderful semester. Best of all, it’s the start of a New Year! For (hopefully) most of you, this means a fresh start, a chance to wipe the slate clean and start again. Although I’d like to point out that you can change your ways anytime during the year.  Anyway, we (the KIS Today team) have a lot in store for you this year. So sit back, enjoy and have a great semester.